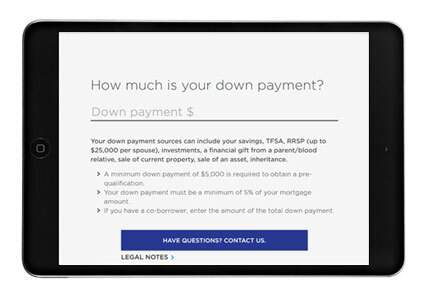 By receiving a complete, non-conditional mortgage approval before you apply for your mortgage you can get a better idea of how much you can borrow and, ultimately, how much house you can afford. When you purchasing a house, you may get pre-qualified or pre-approved. You can typically get pre-qualified through a phone call or through email or online forms in a few minutes. A pre-qualification is not as beneficial as a full, non-conditional approval. With an approval you have to go through a more rigorous process, including verification of your credit, income, assets and liabilities. Not getting a complete approval means that your financing and the security of your mortgage terms and conditions is not really complete. If you have not actually completed conditions of income confirmation, asset confirmation, and other important key components, your mortgage approval is not really worth anything. Complete your application form today and then arrange your initial consultation with Eva to get your pre-approval! Your expert mortgage broker in Edmonton.